2. According to Huey Lewis - what was it hip to be? 3. 2. 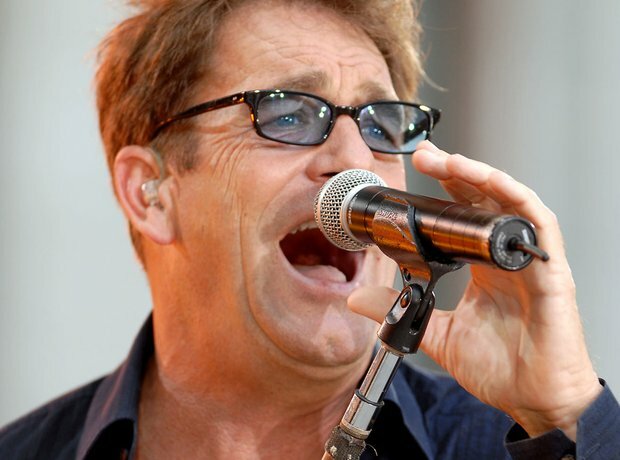 According to Huey Lewis - what was it hip to be?